Home » Sports » Ice Hockey! 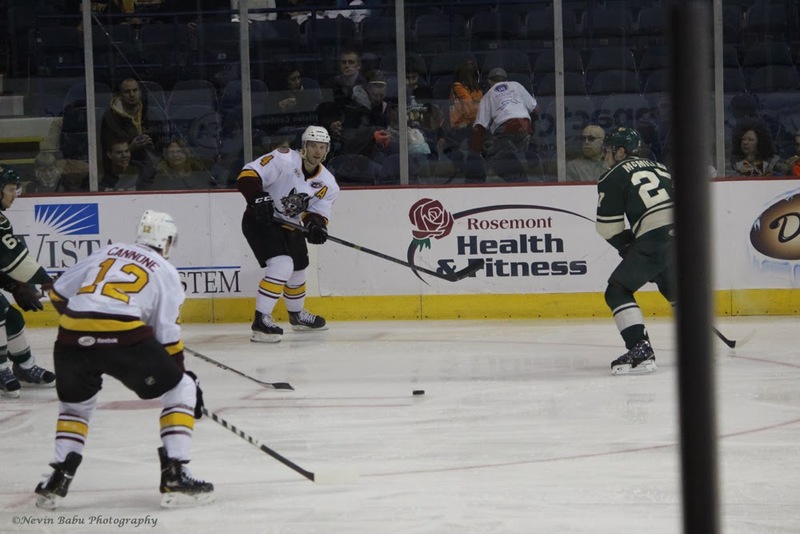 Happened to watch an Ice Hockey match between Chicago Wolves and Iowa Wild at the All State Arena Stadium. This was an all new experience for me watching a game live at stadium. Thanks Renuka! Thanks for stopping by! Definitely a great experience and great capture.